Perhaps it is no surprise that a city so fundamental to our collective urban imagination should be so rich in brilliant exposés of other urban worlds. We may no longer filter our ideas of cities through Paris the way we once did — Woody Allen notwithstanding — but Paris has not stopped filtering other cities through its own incredible array of galleries, museums and art spaces. There is always a touch of the postcolonial in these gazes, but at least it is matched by an internal examination which is truly impressive: Currently, one can explore the postwar reconstruction of French cities at the Jeu de Paume Tours, the role of movement and circulation in the development of cities at Chaillot, or the future of Paris itself in a permanent exhibition at Pavillon de L'Arsenal, sponsored by the city itself. Even more phenomenal is the fact that one regularly encounters urban exhibits that are not officially about urbanism. For the past two months, the Jeu de Paume has hosted an amazing pas de deux: retrospectives of New York photographer Berenice Abbott and Beijing architect/artist/activist Ai Weiwei. The result is more than a conversation between two artists; it is also a conversation between the great urban projects of our age. 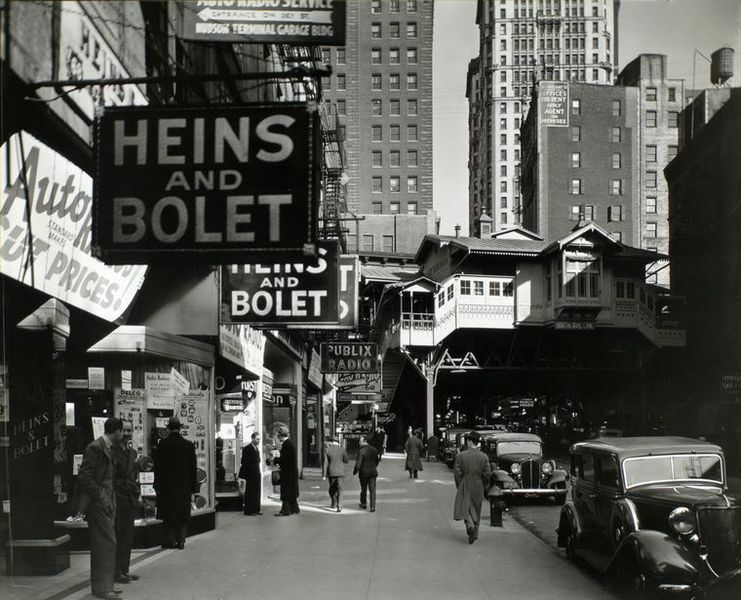 Abbott's photographs from the 1930s of one of the 20th century's most important cities — taken at the apex of its transformation into the principal center of global capitalism — help us understand just how unreal are the changes that Weiwei has documented in the most important urban transformation of the 21st century. That the conversation takes place in the 19th century's most important city turns a day at the museum into a compact lesson in global urban centrality. 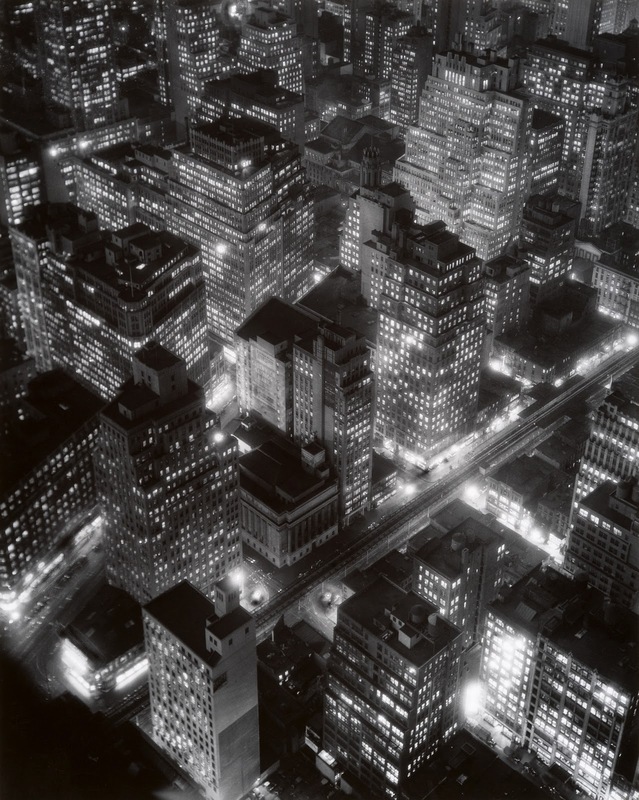 From the ethereal "Nightview" to the stunning pictures of the construction of Rockefeller Center, Abbott's New York photos began upon her return from Paris in 1929 and capture the intense energy of the city's transformation. She brought a portraitist's eye to the urban scene, whether shooting people in transit or the march of modernism. One of the most fascinating parts of her collection is a set that would one day hold profound meaning in the history of urban transformation: Manhattan's radio row, destroyed in the 1970s to make way for the World Trade Center, and then destroyed and reinvented yet again. Destruction and reinvention are at the heart of Weiwei's work on a changing China. 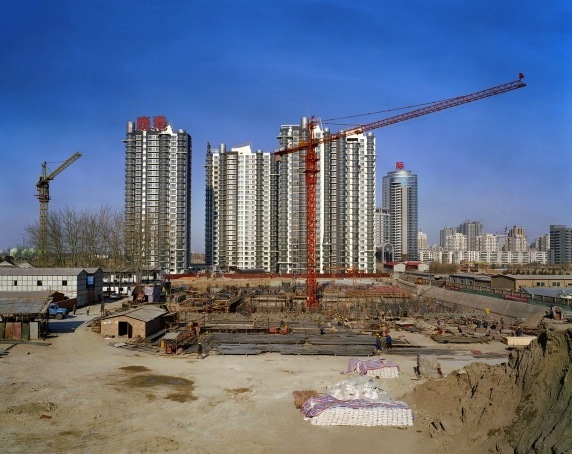 His collection "Provisional Landscapes" was taken between 2002 and 2008, documenting the profound alteration of Chinese urban environments in an understated portraitist style reminiscent of Abbott. It is presented in stunning fashion, in a ceiling-to-floor collage style with dozens of images of hutongs being erased, towers under construction, cranes and dirt lots — a presentation designed to overwhelm. Weiwei is a fascinating character. He spent a decade in New York, much as New Yorker Abbott spent her time in Paris, and his photographs of the Tompkins Square Riots in 1988 are phenomenal. 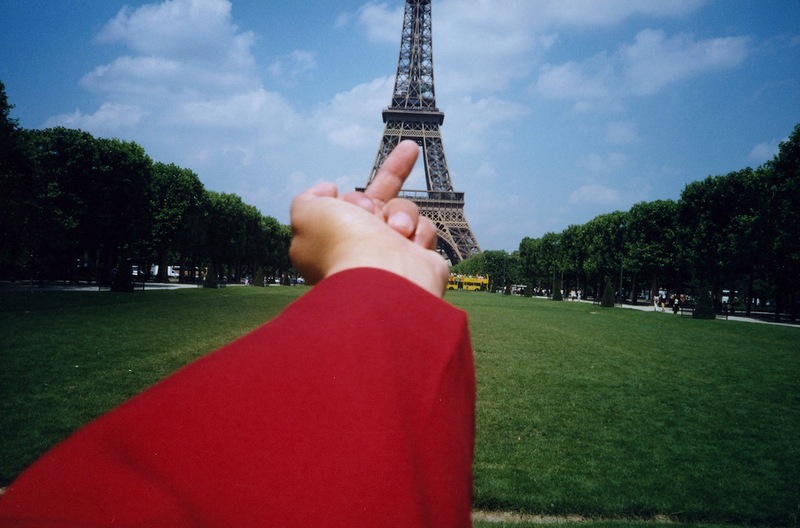 There is a more overt politics to Weiwei, who is now an international celebrity because of his public fights with the Chinese government and his hilarious "Study of Perspective," which began in Tiananmen Square and has continued around the world. The show is honest — it does not hide the showman nor glorify the artist excessively, presenting his seeming contradictions in clear and unapologetic style. 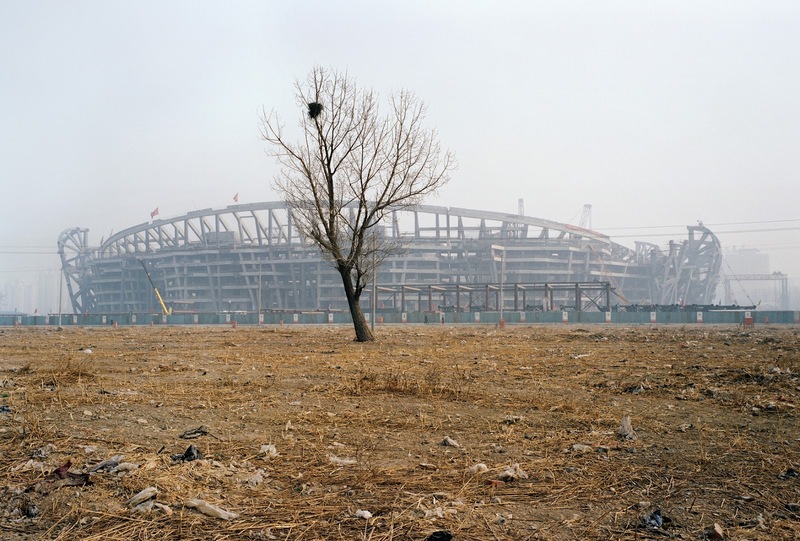 Weiwei is an architect, having famously worked with Herzog and de Meuron on the Bird's Nest Olympic Stadium, one of the most potent symbols of Beijing's transformation. He also designed and built a massive art studio on the outskirts of Shanghai at the invitation of the local government — only to have the entire building erased down to the foundation by a displeased central government. Weiwei documented the construction of the Bird's Nest and the destruction of his studio, and they are shown side-by-side, along with photos of schools destroyed in the Sichuan earthquake. Weiwei was beaten by the police for his activism around the earthquake. Weiwei's activism is about architecture and urbanism, a fact often lost in the international coverage of his struggles. Abbott too was an inveterate urbanist, influenced heavily by Lewis Mumford and deeply aware that her work was more than a portrait of a city or a marker of transformation, but a tool for bringing public attention to planning. Abbott, like Weiwei, got out of the city in her later years, putting together a collection more Dorothea Lange than Jacob Riis. She shot the poverty-stricken countryside of the American South and the beach scenes of a Florida just coming into its own. Like Weiwei's photos of the Chinese countryside, these images give a more complete sense of profound urban transformation, now seen through the eyes of Paris, the city that invented the concept in modern times. Delhi, Where Shall I Find You?